Get into Ivy League colleges even if you can't afford to apply. - Reviews and Responses. Home › responses › Get into Ivy League colleges even if you can't afford to apply. Get into Ivy League colleges even if you can't afford to apply. I happen to read interesting information that concerns admission in highly sought-after Universities for those who are scoring good marks but cannot afford to apply to such colleges in the United States. I am sure you too are aware of such high performing students with not enough income to apply to Ivy Leagues in the United States. In fact, there may be such a person in your own family who had to compromise in studying in other colleges that are not so popular. 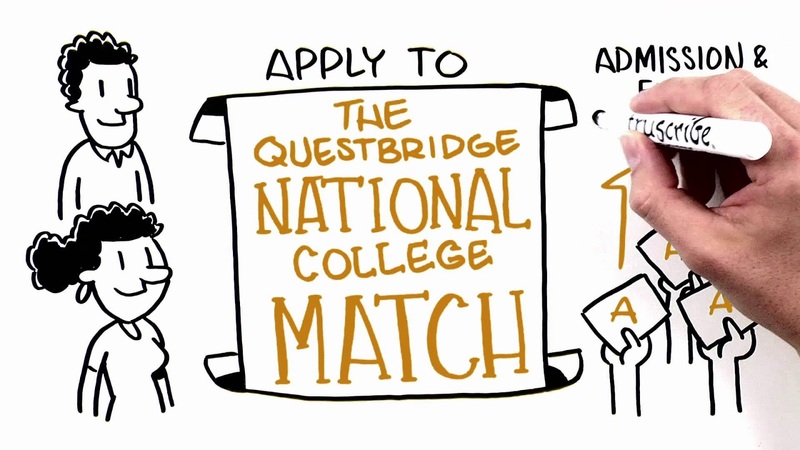 QuestBridge, which is a nonprofit organization that is helping out low-income students to high tier universities. It works like a matchmaker. The application and screening process is said to be very elaborate. Not many students and parents are aware of the QuestBridge. However, it is worth trying as there is a possibility to get a full scholarship too if the student gets admission. 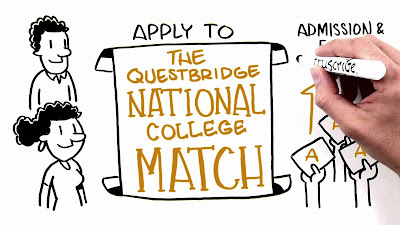 Visit www.questbridge.org to find out more.